Summer is right around the corner, and you know what that means! Lots of things, actually. 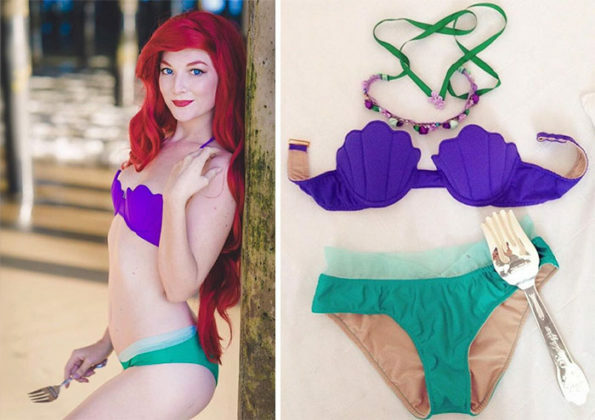 But one of those things is Disney Princess Bikinis by Enchanted Bikinis. They’ve got suits inspired by Snow White, Ariel, Jasmine, Belle, Pocahontas, and Rapunzel.